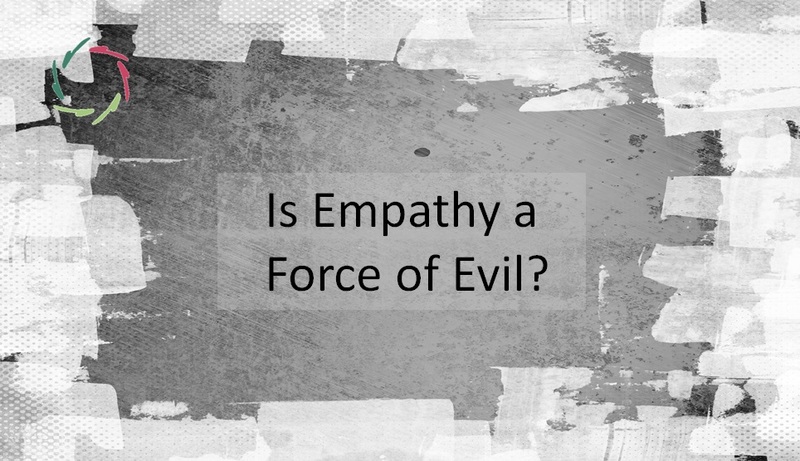 Most important in empathy: do not stand in the way of it. In the meantime, you miss plenty of details. Maybe that’s a good thing, because otherwise you would be completely overwhelmed. If, however, some of these ‘not-directly-visible’ details form a meaningful pattern, it is sometimes important that you see this. If a patient, through non-conceptual communication, repeatedly emphasizes a particular aspect, then this might be very important. 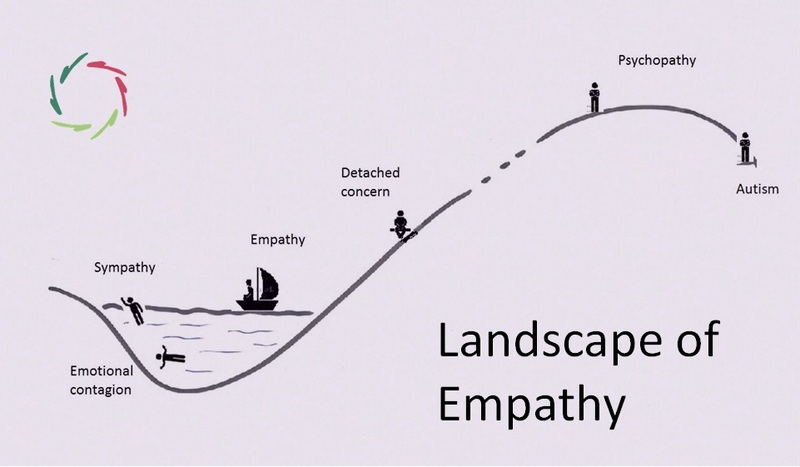 Empathy largely lies in the possibility to notice such meaningful patterns. This requires openness. Being there all the way and at the same time also not at all. Definitely not simple. Such an attitude cannot be forced. In addition, in case of true empathy, one does not get lost in the other. However, it’s also not so that one seeks oneself at the expense of the other. One is indeed optimally ‘present’. One is not avoiding the own emotions… Perhaps you may notice that this is different from what you were taught during your medical training. I vividly remember an associate professor who focused on the opposite. At the same time, people expect doctors to be ’empathetic’. The latter is rightfully so. 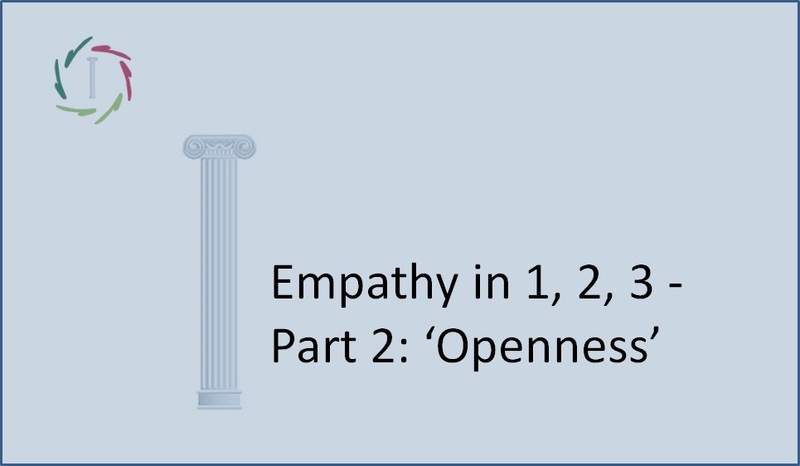 Empathy is not the same as being able to diagnose emotions in a patient by ticking the relevant emotions in a list of 20 (or 100). It’s about much more than that. 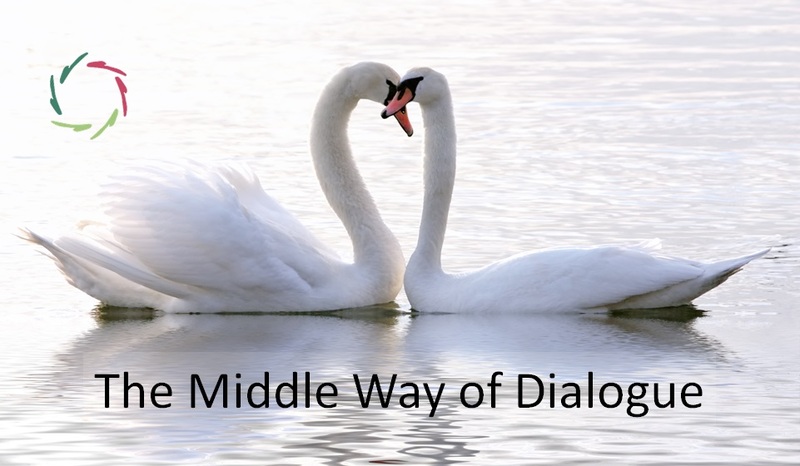 It may seem magical to see someone respond to someone else in a way that is beyond the mere conscious concerns of the latter. This is no clairvoyance. We remain within the limits of the known universe. But this is precisely why it seems to be even more ‘magical’. For those who are interested in astronomy: it’s like a black hole in space. Something is there but we do not see it. We see the clear impact of it. But without black hole we cannot place this impact. In medicine, lots of this ends up in concepts such as ‘idiopathic’ or ‘functional’. Words that give the impression that we understand it better. But if the words are standing in the way, we eventually understand even less. although it requires more effort than it would normally do. You can somewhat compare this with colored cards showing numerals on a colored background (Ishihara Test). Imagine you would suddenly be color blind, but gradually you are able again to distinguish colors while looking at such a card. An ‘invisible’ pattern (numeral) becomes visible. This has of course nothing to do with clairvoyance, even though a color blind person might think so. One can ‘sense clearly’ without being able to express exactly what one feels. Intuition. Besides, this has as little do with ‘femininity’ as the art of cooking. Men can do it just as well. Chefs des cuisines are even mostly men. This is rather a matter of culture than of nature. Just like cooking, clear-sentience can be learned. But just like any art, it is not to be learned just like that. It’s not a matter of mere techniques, but it requires a lot of practice under proper guidance. A good advice is to not stand in the way. You can NOW find out for yourself if this particular advice comes across as extremely important. If not, might it be possible that some idea about yourself is standing in the way?